Coffee making is a big business. 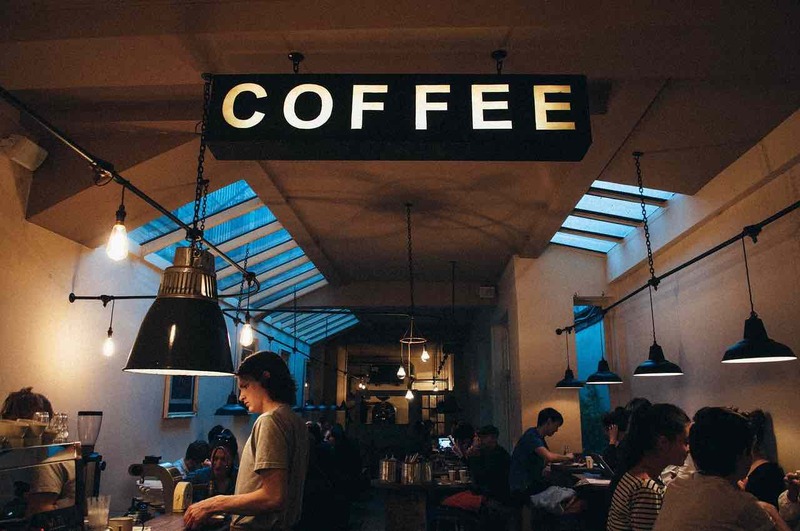 Our goal in this article is to explain just what a coffee machine is and how cafés can leverage the machines commercially. Our company supplies premium café coffee machines and stock a wide range of coffee shop machines suitable for all types and sizes of coffee shops & cafés. How do the Commercial Café Coffee Machines Operate? Regardless of the machine used, the process of making coffee is basically the same. A few differences do exist though as regards the manner in which the water is heated and the grounds prepared. The typical commercial cafe coffee machine comprises the integrated boiler system which boils water to the required temperatures. Before selecting the best cafe coffee machine, you will have to understand the volumes of coffees you will be making. You will also have to know the types of coffees you will serve. There are quite a number of coffee machines on the market. These include the instant, filter, traditional, pod, and the bean-to-cup, among others. Whilst each of them has their benefits and downsides, you will have to factor these before deciding which to purchase. The traditional coffee machine utilises the ground coffee and the fresh milk to produce the highest quality coffee experience to your patrons. The bean-to-cup model, which grinds the beans to create the coffee drink comes in next. All in all though, the traditional coffee machine produces the highest quality coffee. This is largely because they are operable by the members of staff. They, however, do not normally exude the same degree of consistency as the bean-to-cup machines. With regards to this, they are better suited for coffee-based merchants while the bean-to-cup may be applicable to the businesses such as hotels and bars in which coffee is not really the most significant product. Lastly, you will also have to consider the kinds of drinks you intend to produce. This is because some machines provide only the basic selection of coffee varieties. Some other kinds of coffee machines like the vending machines do not generate high-quality coffee outcomes though. A typical traditional coffee machine normally calls for barista training. Most suppliers of coffee machines will often provide free training whenever you purchase their machines. You will, however, have to factor the time when considering them. With the bean-to-cup machines, your staff will have to be trained on how to keep the machine clean to see to it that it is hygienic. The cleaning operation is, however, self-explanatory and can even be installed as self-serve machines. How many coffees can I generate at a time? A good coffee machine has to be able to meet your needs. A high volume machine is intended for use in high volume environments. Consequently, it has those features which match the intended use such as the programmable coffee doses, auto-fill, and the three-steam hands. Moreover, it can also generate well over 300 cups an hour. A slightly more rudimentary coffee machine will be able to generate well over 140 cups of coffee an hour. In case you have a mobile coffee catering unit, you will need to consider how transportable your coffee machine is. The traditional coffee machines are very transportable. The bean-to-cup model, on the other hand, has limited mobility due to their possession of many small mechanical components. A coffee machine that is well-designed can form a real design pillar of your business. You may, therefore, wish to consider whether it is something you might want your customers to look up to. You may also want to confirm whether it can indeed enhance their overall experience. Watching a well-trained barista create coffee can at times be as exciting as watching an expert create cocktails.